Okay this isn’t really a fashion post, it’s just what I want to talk about today. And really, what is cuter than a baby bump or baby booties? 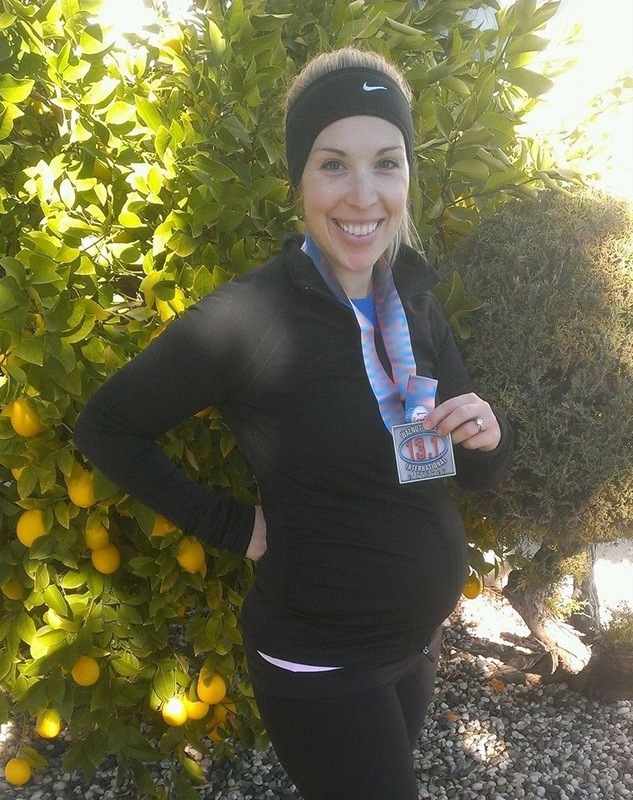 She did her third half-marathon in the fall – 13.1 miles at 13 weeks pregnant. How cool is that! She seriously rocks so hard. Oh! 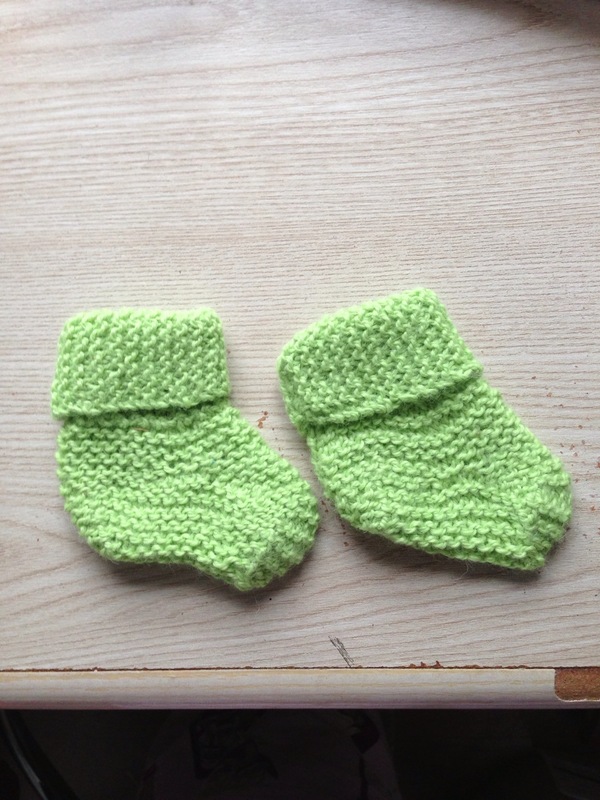 Baby Baby Bootees, in Blue Sky Alpacas Sportweight. They are soft as clouds, and I can’t wait to see the sweet feet that will fit in them! I love that she’s waiting. 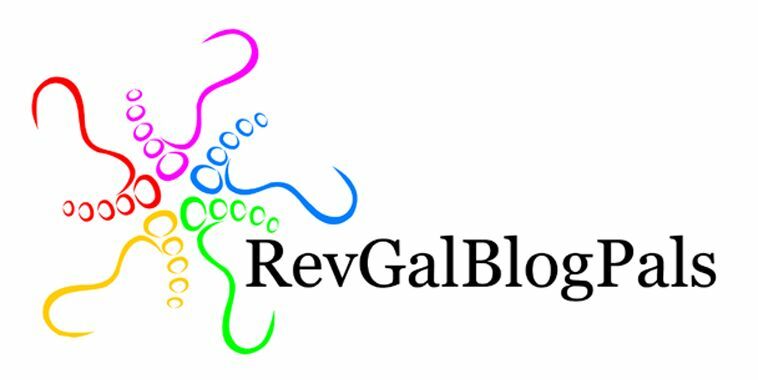 I am going to start training for a half marathon in Dec. It will be my first running since last December when I was 20 weeks pregnant. I, however, ran 3 miles, not 13.1!